Sharing City Malmö is a test-bed coordinated by the City of Malmö. Partners include Trianon AB, E.ON, Form Design Centre, SLU, IIIEE and IVL. Check out the film for some glimpses and insights on the efforts, experiences and developments in Sharing City Malmö - interview with Oscar Pelin from the City of Malmö. You can access more interviews and films with the participants and partners in Sharing Cities Sweden in the Sharing Cities Sweden - Youtube chanel. STPLN is an example of the sharing economy in Malmö. 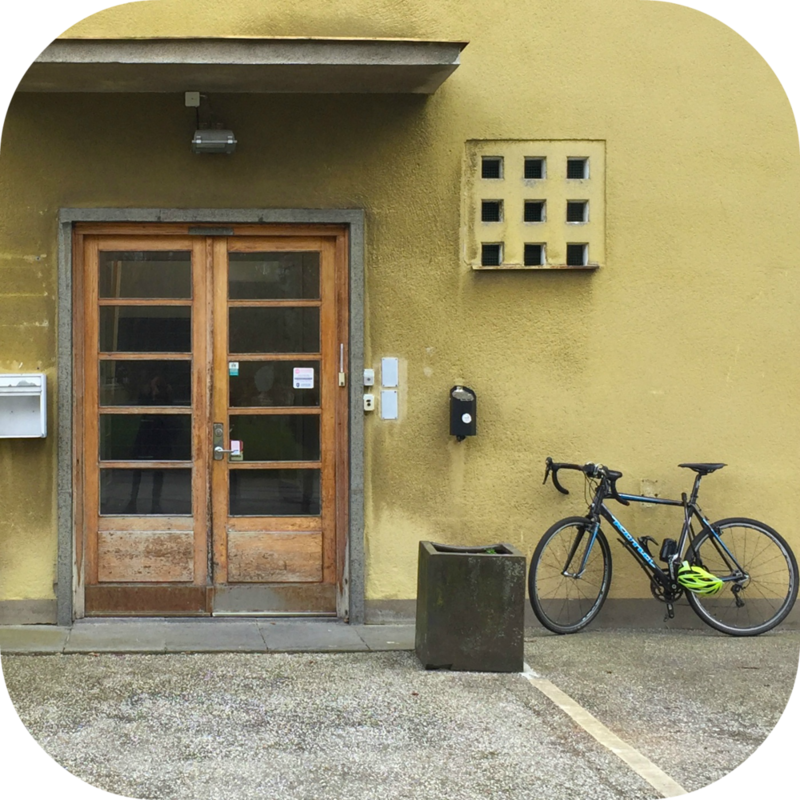 It is a unique meeting place, a maker space, and an incubator for creative projects. Sege Park is a special focus area for the test-bed in Malmö. It is a development project integrating sharing economy principles into the design of infrastructure and housing. 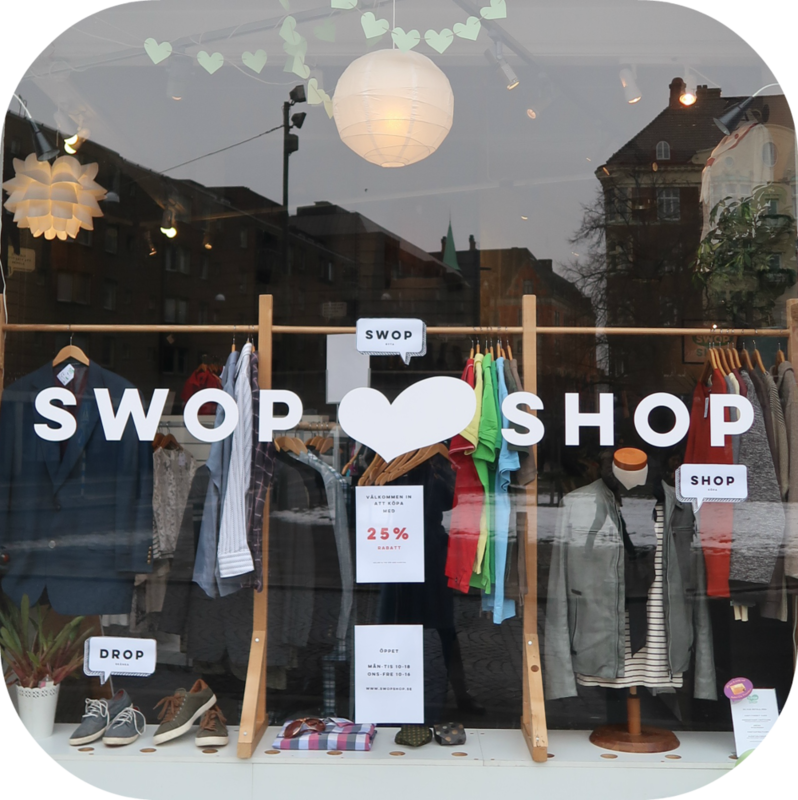 Swop Shop is an innovative clothes sharing and swapping store. It is an example of sharing economy in the fashion sector. Read more information about the Malmö test-bed and check out Swedish test-beds as well. The contact person for the Malmö test-bed is Oscar Pelin. Use the form here to get in touch with him. Sharing Cities Sweden is carried out within Viable Cities, a Swedish strategic innovation program for smart and sustainable cities, which is jointly funded by VINNOVA, the Swedish Energy Agency and FORMAS.